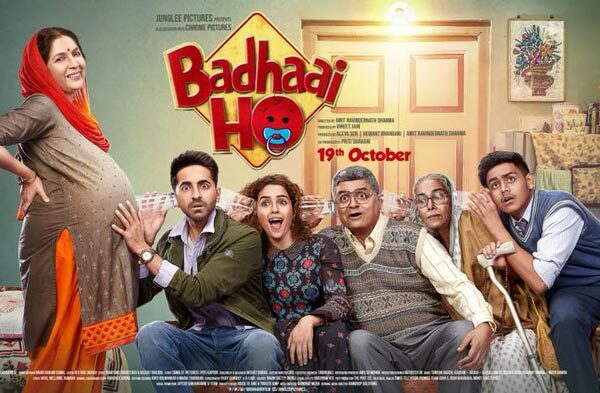 Badhaai Ho (बधाई हो) Movie 2018 is a Bollywood Hindi Comedy Drama film. 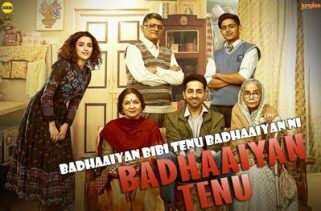 The Starcast of this new film are Ayushmann Khurrana, Sanya Malhotra, Gajraj Rao, Neena Gupta, Sheeba Chaddha and Surekha Sikri. Amit Ravindernath Sharma is the Director. Production Companies are Junglee Pictures and Chrome Pictures, also the Movie release date is 19th October 2018. The Story and Screenplay writer are Akshat Ghildial, Shanatanu Srivastava, Akshat Ghildial and Jyoti Kapoor. Producers are Vineet Jain, Aleya Sen, Hemant Bhandari, Amit Ravindernath Sharma, Sushil Choudhary, Priti Sahani. Tanishk Bagchi has composed the Music. Vayu is the Lyricist. 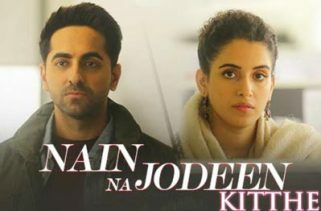 Singers are Brijesh Shandilya, Romy and Jordan. The Music is originally belongs to T-Series.